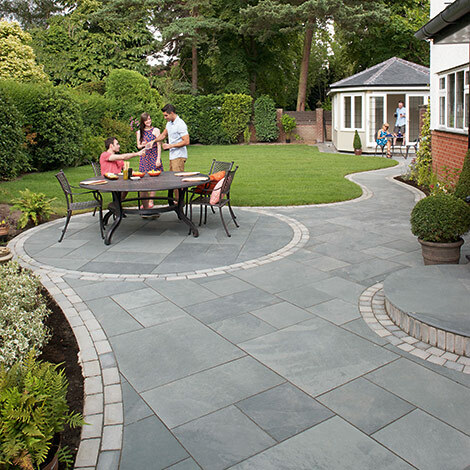 Langshott Landscapes, Paving and Construction is a family owned company, specialising in garden landscaping and paved driveways construction including home extensions, renovations, roofing and home conversions. 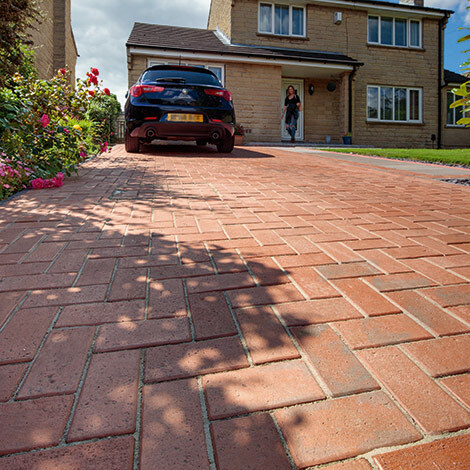 We were the first company specialising in paving, tarmac and construction to be registered with the 'buy with confidence' seal from trading standards. Langshott are based in Horley, Surrey and cover the surrounding area, covering Surrey, West Sussex, and South London and we are glad to have the positive feedback from hundreds of satisfied customers, our services are Checkatrade verified. If you take a look in our gallery you will be able to see the beautiful results previous customers have enjoyed and the quality of the work undertaken by our team of skilled professionals. All our work comes with a 20 year workmanship guarantee, (except pointing). We have compiled a showcase of one project from start to finish, so you can see the extent of our capabilities as well as our tidiness, professionalism and quality of finish. We are very proud of our work and our reputation for quality and courtesy and we hope to hear from you via the contact information provided. Below you can read some of the comments delighted customers have stated about the quality of our workmanship and service. Many more can be read on the Checkatrade website.